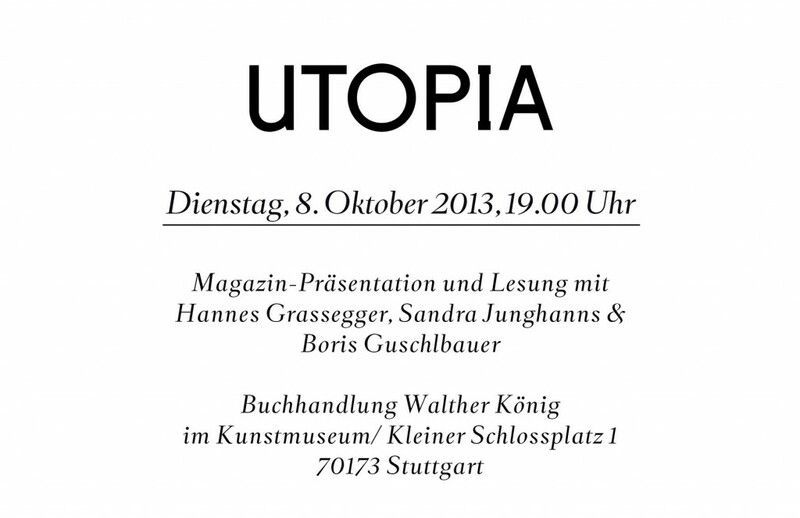 VOW MAGAZINE › Come & join us at Walther König bookstore! This was written by denise. Posted on Dienstag, Oktober 8, 2013, at 10:03. Filed under content. Bookmark the permalink. Follow comments here with the RSS feed. Comments are closed, but you can leave a trackback.